The world can be a dangerous place, and sometimes we tend to make it a tad bit more dangerous with the activities we engage in. 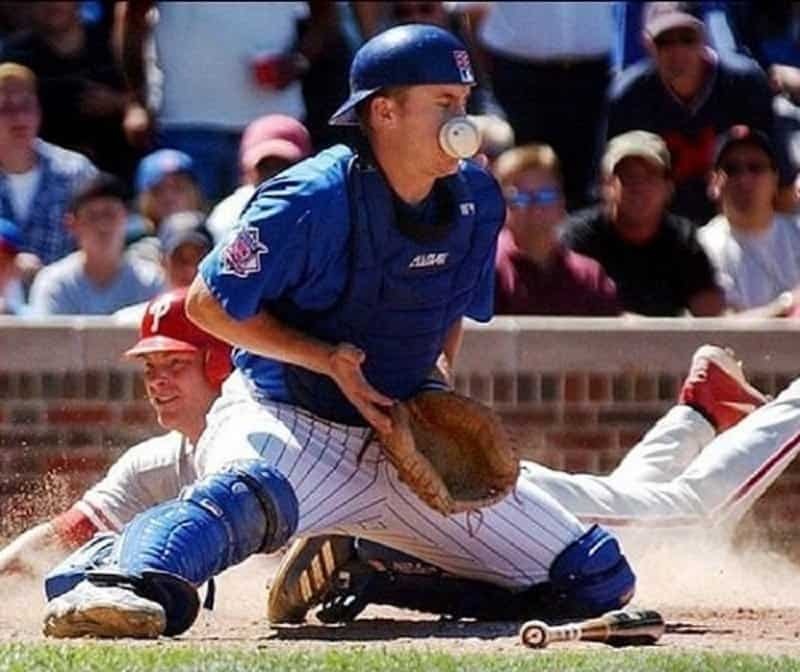 For some reason, watching a person face-plant can be extremely hilarious, which is why we sometimes encourage people to live dangerously as well. It is something in human nature that allows us to take pleasure in other people’s pain, and boy can it be pleasurable! 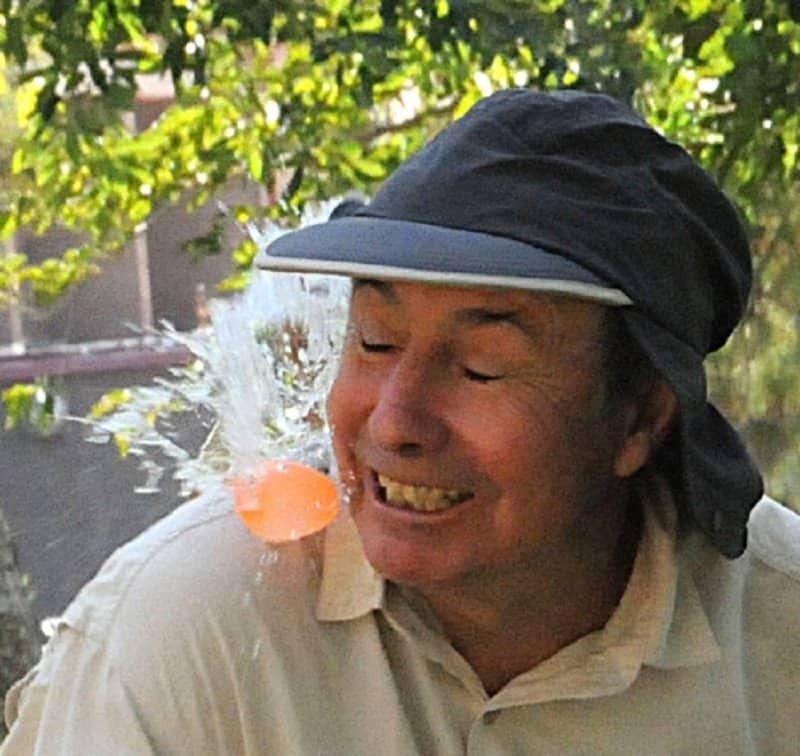 This list features 10 hilarious photographs of people coming face-to-face with some pain. Don’t worry, all of them lived to laugh it off. This ice-skater is getting all the support she wants courtesy her partner’s broken nose. This photograph is funny because everything is so still at the moment, but you know it was followed up with a lot of screaming. 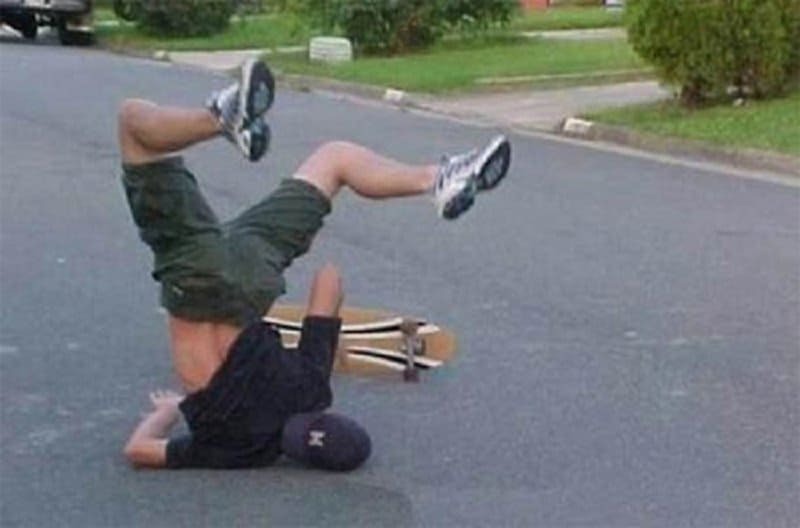 Every skateboarder in the world has been in this exact position at some point in their lives. This person is smiling in this picture, but that isn’t going to last for very long. 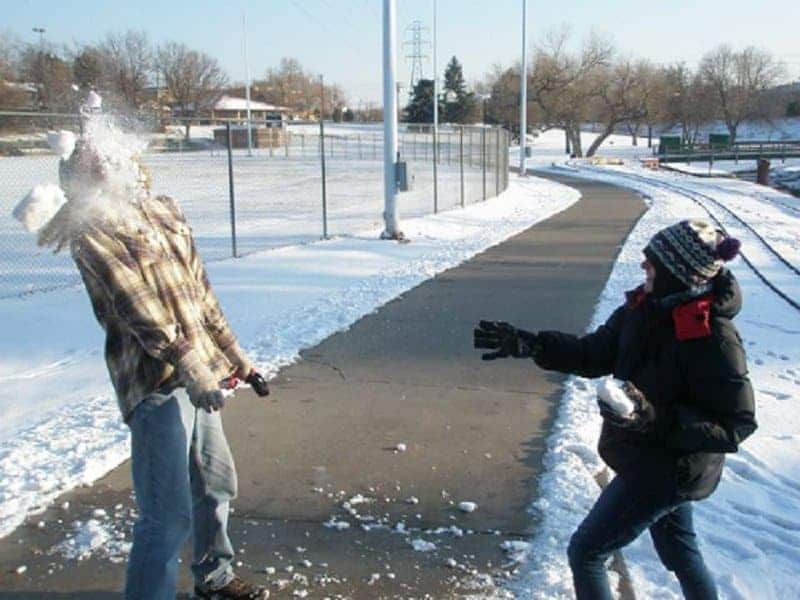 Even snowball fights should have some ground rules, otherwise people can clearly get hurt. This man should be banned from baseball. Just look at how far his glove is from the ball! This isn’t a form of defense in basketball. It is clearly some form of self-defense from muggers on the street. The player in red doesn’t care about the scoreline anymore. He clearly just wants to wash his face thoroughly. 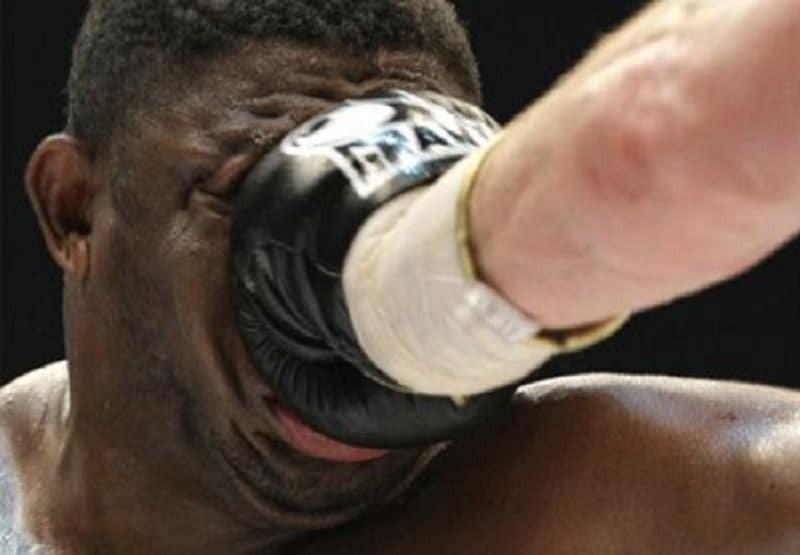 If this punch wasn’t a knock-out, then we don’t know what else will work. This man clearly couldn’t wait to finish his desert quickly enough, so he asked for a helping hand. We don’t exactly know what happened after the photo, but she is brave!